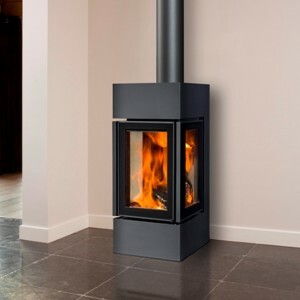 Home » Archive by category "Barbas Stoves"
The Eco 800 is the Widest wood burner on the Eco Range and with that large size it has an impressive 10kW heat output. Its avaliable in either a sopastone or a cast rion finish so you can make it suit you room perfectly. 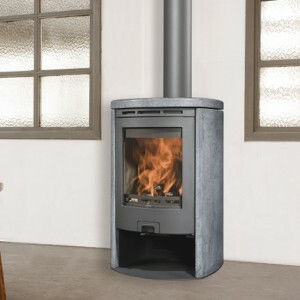 New Generation Freestanding Stove from Barbas – High quality convection stove. 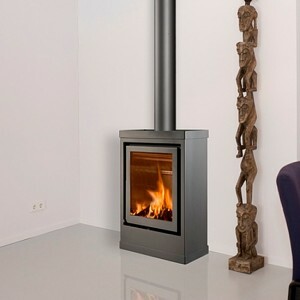 Tall glass fronted design, the Barbas Eco 90 is a contemporary heavyweight at 150kg! 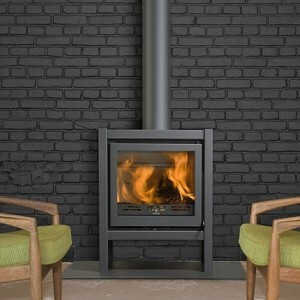 A free-standing wood fire, an evocative eye-catcher in your home? That has to be an Eco! An exceptionally broad range of the very highest quality, from timeless classic to stark modern. Flat, round or even revolving! 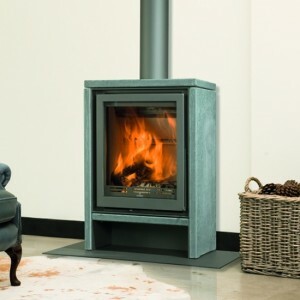 An extensive collective of Eco appliances plus another two models with an eye-catching rustic design. 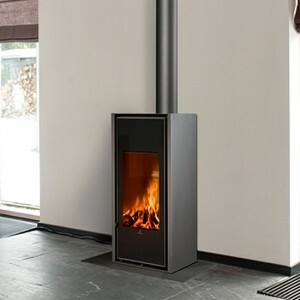 Low Emission Freestanding Stove. 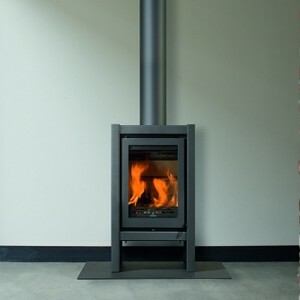 High quality convection stoves. 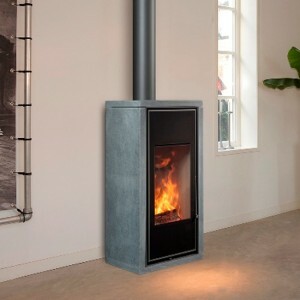 With either steel or soapstone sides, this is an highly effective, minimalist stove. Heavy duty construction and concrete lining make it a really solid investment.